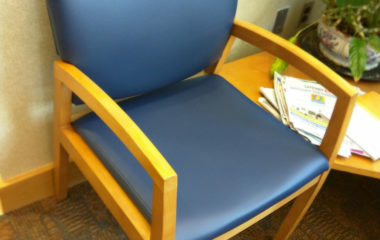 Advantage provides a refreshing change with our restaurant upholstery solution. 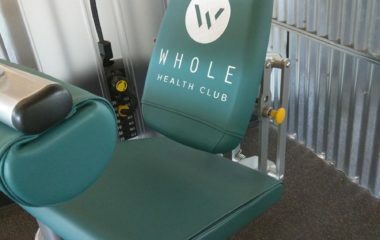 New sections or service on existing seating can be completed with zero downtime. 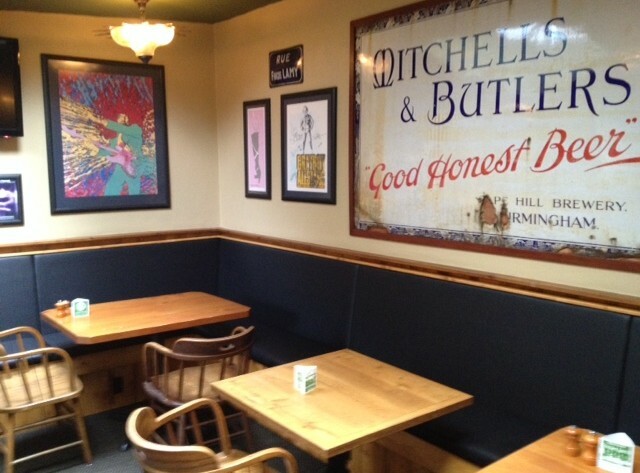 The pictured section is from a McMenmans Pub, the Thompson Brewery and Public House, in Salem Oregon. 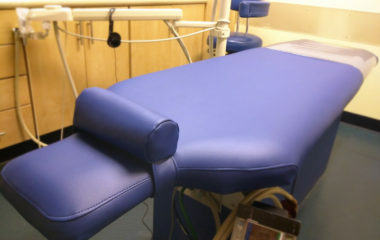 All of the booth seats and padded backs were manufactured new and covered in Olympus Black vinyl. 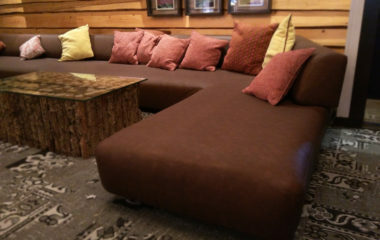 The seating is configured in a very large U shape seating area.